Bordering Afghanistan and Uzbekistan near the Caspian Sea, Turkmenistan is a nation of nearly 5.2 million people. A portion of the population is impoverished, and many people suffer from diseases. The following are some of the most common diseases in Turkmenistan, and the past and present status of the country’s healthcare system. Studies from as early as 2002 show that chronic diseases are the most deadly in the country. In 2002 alone, 73 percent of all deaths were caused by chronic illnesses like cardiovascular and respiratory diseases. This could owe to the annual mortality rate of 1,131 per 100,000 people, and the 40,770 years of healthy life lost per every 100,000 people. Currently, chronic diseases are still prevalent and among the most common are categorized as noncommunicable diseases (NCD). Cardiovascular diseases make up almost 47 percent of the population suffering from NCDs, with the majority of people affected by ischemic heart disease, stroke, hypertensive heart disease and rheumatic heart disease. Cancer and chronic respiratory diseases affect a combined 19.9 percent of the population. Most cancer patients have esophageal, lung, stomach, liver or breast cancer. Communicable and neonatal diseases account for the second category of the most common diseases in Turkmenistan. More than 60 percent of people suffer from diarrheal, lower and upper respiratory and intestinal infectious diseases. A small portion of people also suffer from encephalitis, meningitis, whooping cough and tetanus. Twenty-four percent of children are affected by neonatal disorders as well, such as neonatal sepsis, preterm birth complications, encephalopathy due to birth trauma, and hemolytic disease. HIV/AIDS and tuberculosis affect another 10.7 percent of people between the ages of 14 and 80. Both diseases have a combined increased mortality rate of more than 675 percent between 1990 and 2013. A European assessment and summary of healthcare in Turkmenistan was released in 2000, and outlined the history and current failures and successes of the system. According to the report, on an organizational level, Turkmenistan’s healthcare system operates through the Ministry of Health and Medical Industry and through regional health administrations. It was noted in the report, however, that public involvement in the healthcare system’s decision-making process was not functional, and a proposed Organization for Patients’ Rights established in 1998 never came to fruition. Additionally, the healthcare system is managed somewhat bureaucratically, and most decisions are made to maintain the status quo, rather than to protect and provide for citizens locally. As a result, community involvement became nearly nonexistent. Fortunately, the 2000 study observed that primary and secondary healthcare in the form of health clinics and outpatient centers were available to the ill, and vaccines were available for children to curb common diseases in Turkmenistan early. 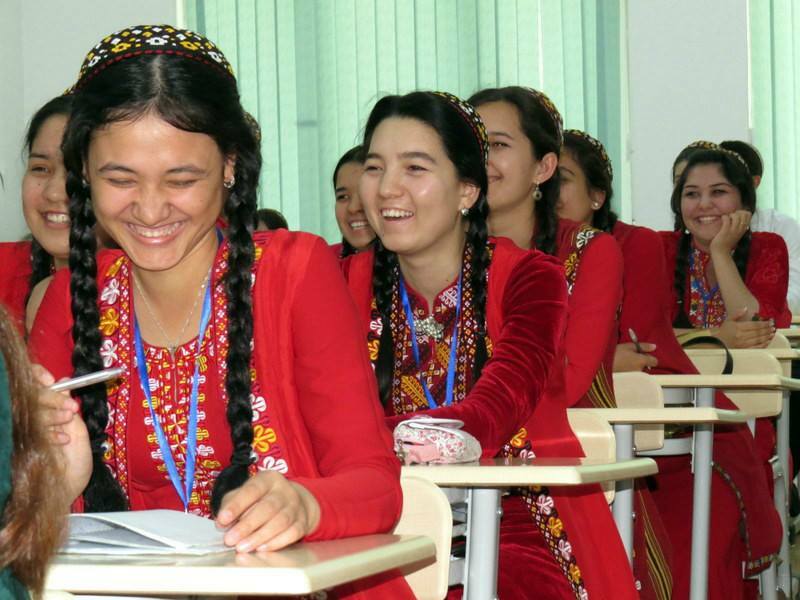 In 2010, a Global Medicine report on Turkmenistan emphasized some of the country’s challenges to the healthcare system, and how individual and public health is subsequently affected. The report is a reminder that Turkmenistan was not a democracy at the time of independence and had no human rights protection after the fall of the Soviet Union in 1991. The authoritarian rule of the government under President Separmurat Niyazov led to a kind of health crisis in the early stages of his rule, where he denied the existence of HIV/AIDS and outbreaks of the plague, as well as significantly limited healthcare spending. The country saw a kind of transition period soon after, and a State Health Programme was introduced in 1995, which strengthened primary care, health funding, and management reforms. Unfortunately, as of 2010, the health budget was minimal, there was a shortage of medicines, and the high unemployment rate resulted in a shortage of taxes to fund healthcare. At the time of the report, public health remained a crisis, with cardiovascular diseases, HIV/AIDS, tuberculosis and viral hepatitis on a steady rise. It appears that low levels of healthcare financing, management, and services are key reasons for Turkmenistan’s major health issues. Perhaps it is only with time and more commitment, effort, and responsibility, that the healthcare system will be accountable for the increase in common diseases in Turkmenistan. 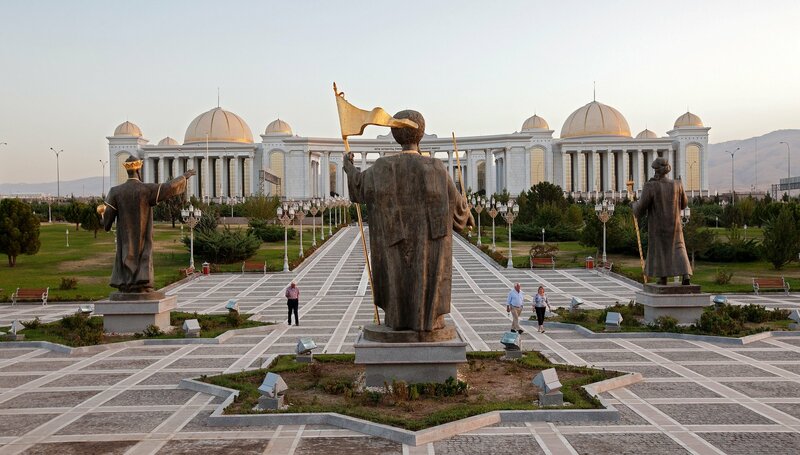 Further-: In 2004 and 2005, Turkmenistan’s first post-Soviet president, Saparmurat Niyazov, sacked 15,000 medical workers and closed down all regional hospitals in the country, calling them unnecessary luxuries. Anyone who needed medical treatment, he said, could just come to the capital, Ashgabat. In a dramatic U-turn, Niyazov’s successor, Gurbanguly Berdymukhammedov — who came to power in late 2006 and is himself a dentist by profession — has been investing tens of millions of dollars to improve and modernize the reclusive nation’s beleaguered health-care sector. The revamp included an annual Month of Health and Sports, which is currently under way in Turkmenistan and has thousands of people throughout the country taking long walks in parks and participating in compulsory physical fitness classes at their workplaces. Besides such ambitious health initiatives, numerous hospitals, clinics, and wellness and sports palaces have also been built in Ashgabat, all equipped with modern medical technology. 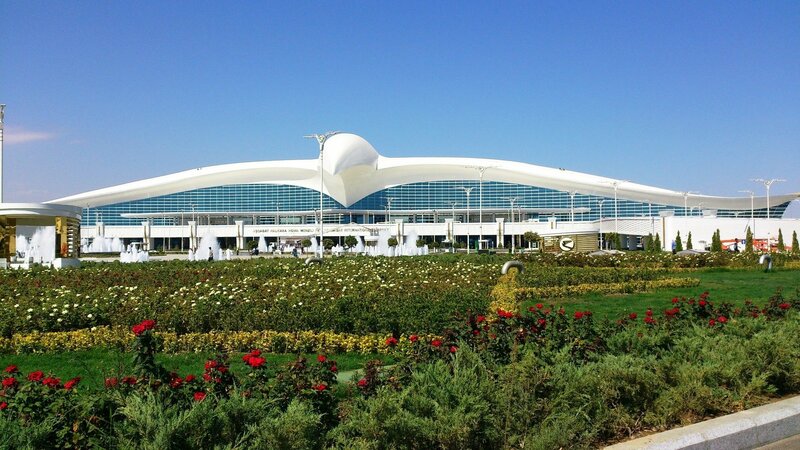 According to media reports, Turkmenistan invested $56 million to build an ophthalmology complex in Ashgabat as well as another $47 million in a traumatology center in the same city — to name just a few high-profile projects. Turkmen government websites are awash with photographs of impressive, multistory medical facilities that Berdymukhammedov’s government has built in the Turkmen capital using the energy-rich country’s natural-gas revenues.